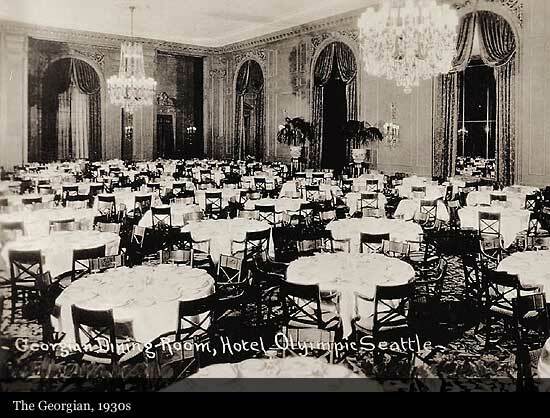 "In words of highest praise, praise for the indomitable spirit of the men who conceived and carried it through to completion, praise for the civic pride that made it possible, praise for the hands and minds that accomplished the artistry with which it is wrought,The Olympic was dedicated to the Queen City in a series of programs following the opening banquet last night." 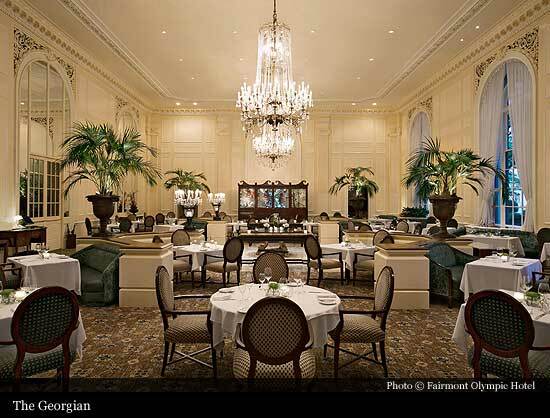 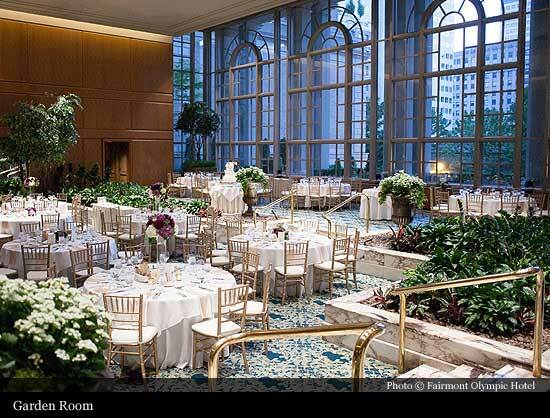 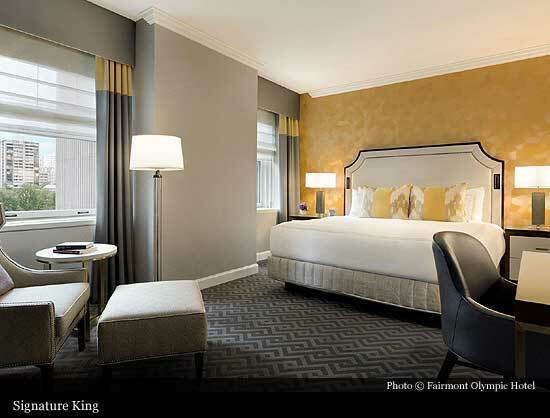 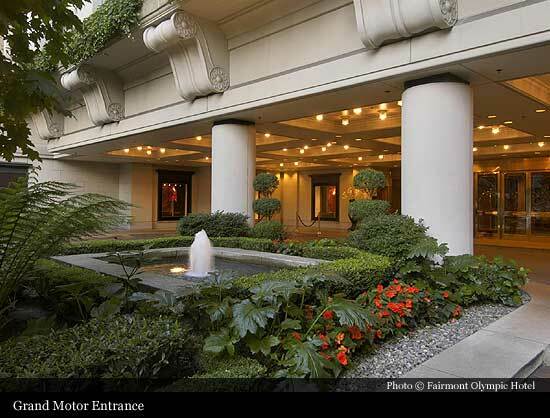 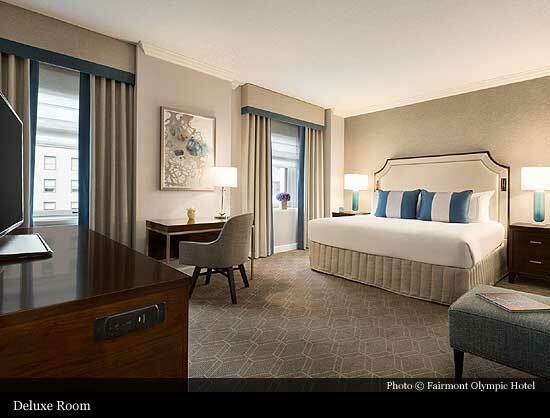 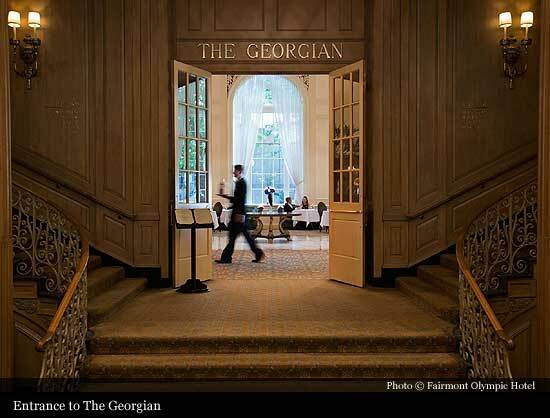 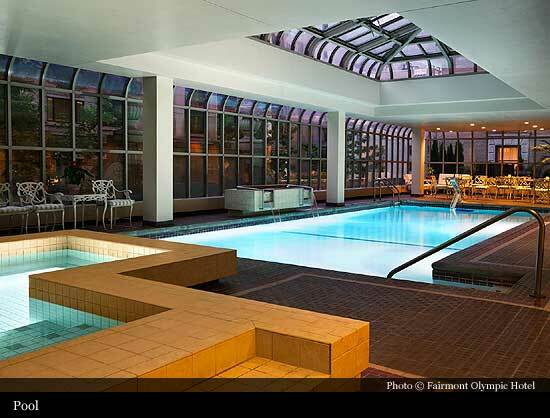 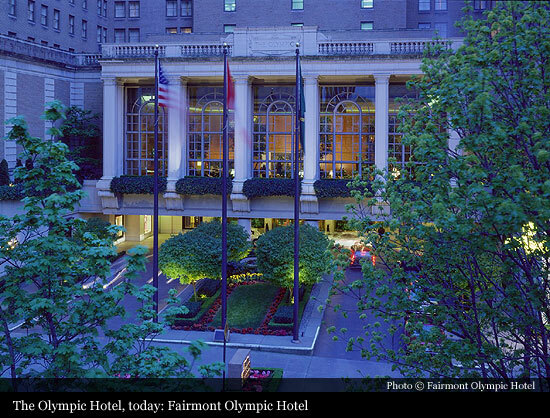 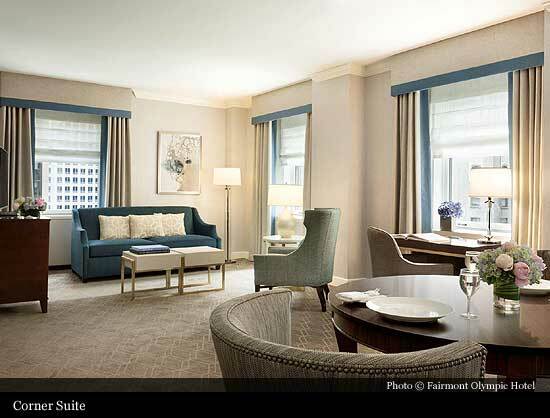 Built on what was originally the site of the first campus of the University of Washington, The Fairmont Olympic has evolved from the grandest inn west of Chicago in 1924, with a hotel room rate of $3.50 a night, to Washington's premier luxury hotel. 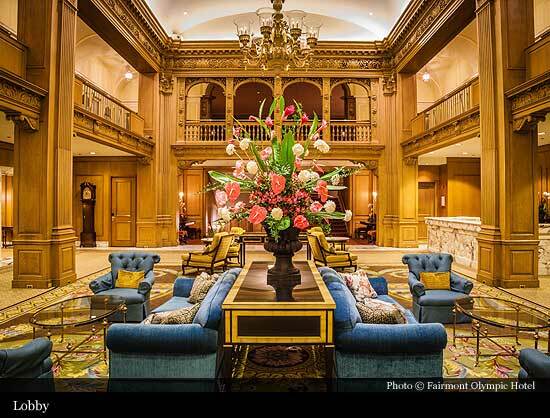 Fully restored in the mid 1980s and renovated again in 2005, the 450-guest-room hotel, which includes 216 suites, has been lauded for retaining and, indeed celebrating, the old world charm of its Italian renaissance architectural design. 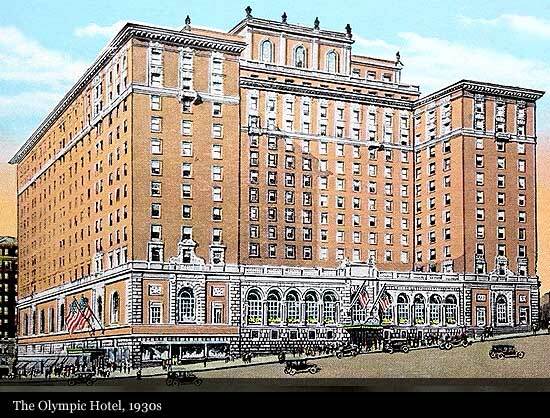 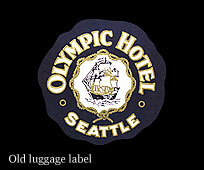 Listed on the National Register of Historic Places in 1979, the hotel continues to receive national and international recognition.